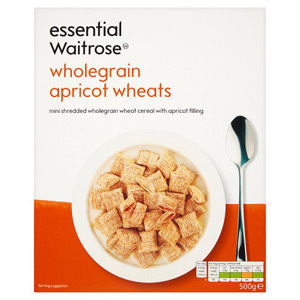 Give your family the best start to the day with a bowl of Waitrose Cereal. 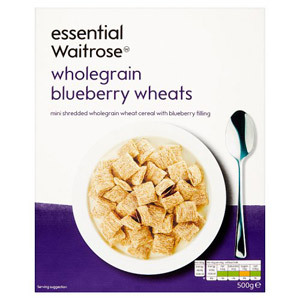 This selection of family favourites will keep all ages happy and provide you with the fuel you need to take on the days' challenges. 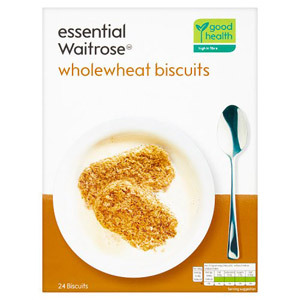 essential Waitrose products are always made to the highest quality so you know you're guaranteed a tasty bowl of goodness!